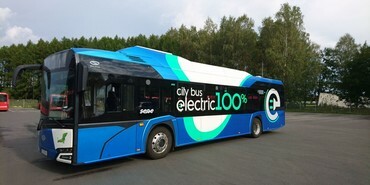 On 1 October 2018, a free express bus started operating between Tartu Airport and the City of Tartu. 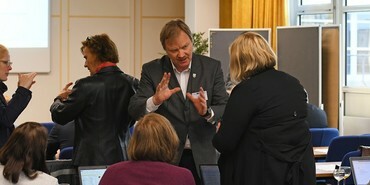 Turku University of Applied Sciences hosted a 3-day partner meeting at the Arts Academy in Turku on March 20th-22nd. On March 13th 2018 the two battery ferries MF Gloppefjord and MF Eidsfjord were baptized. This event marked the launch of the world's first emission-free ferry service, in operation between Anda and Lote. 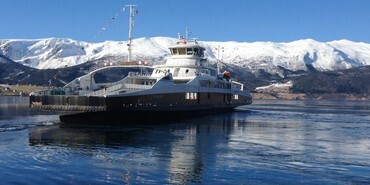 The ferry link is part of the European route E39 and links the municipalities Eid and Gloppen in Sogn and Fjordane county in the Western part of Norway. 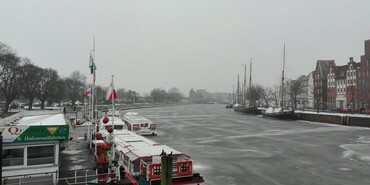 Our Communications Manager Jennifer Pohlmann, together with more than 60 other communication and project officers, attended Interreg‘s Communication Seminar in Lübeck: This event not only provided room for gathering information on visibility rules and communicating Interreg, but also for extensive networking. 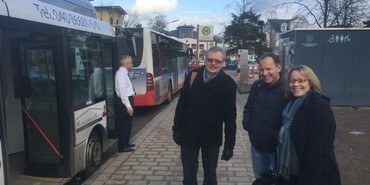 Our project partner, the City of Tartu (Estonia), visited Hamburg to test the first battery electric bus operating in the so called “Treppenviertel” in Blankenese. 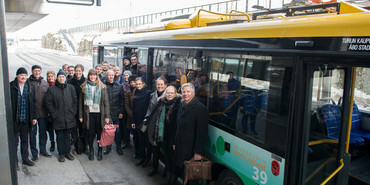 The VHH as the local transport operator (and associated partner of BSR) and representatives of the City of Hamburg accompanied the group for explanations and future cooperation. 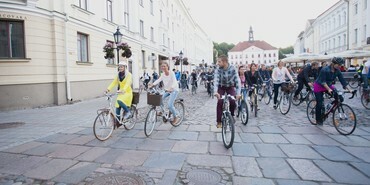 Over the next two years, the City of Tartu is planning on constructing a public e-bicycle sharing system in Tartu, which will be comprised of 600-800 rental bicycles and 60-80 rental stations located across the city. The goal is to shape the public bicycle sharing system into a part of the public transportation system and to integrate them into a complementary whole. The first Capacity Building Seminar, held back to back with the Kick-Off Workshop in Hamburg, aimed at setting the scene for the project and showcasing what the Hamburg partners will work on during the project, and what best practices there are in Hamburg (key note).